Halloween!! The biggest costume and party time of the year! 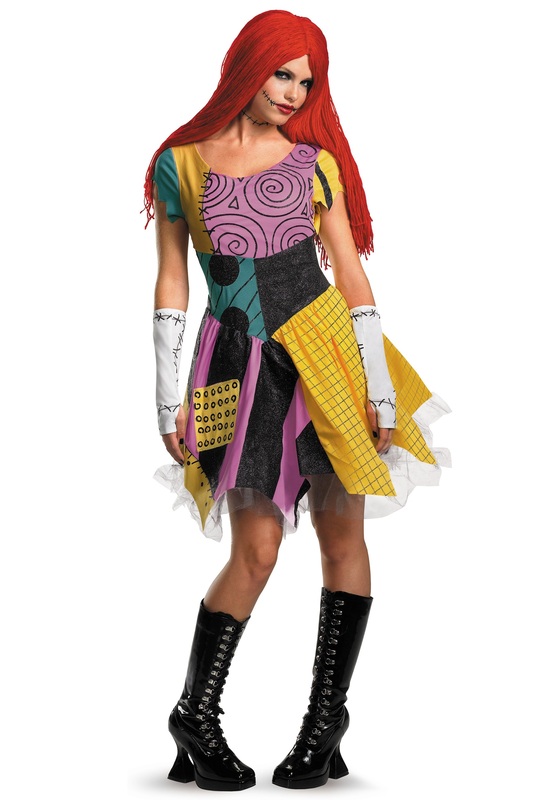 The imagination can run wild. Whether you would like something scary, ghoulish or horror movie related then this is definitely a range for you! 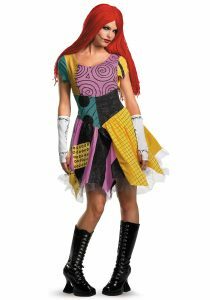 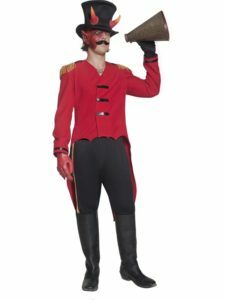 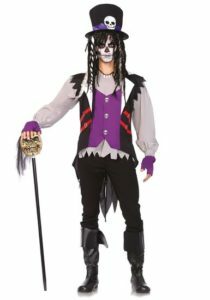 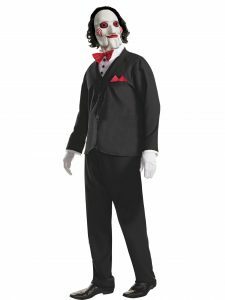 But remember Halloween is not just dressing as something scary…..it means you can dress as absolutely anything – so browse through all our other costume categories for other costume ideas. 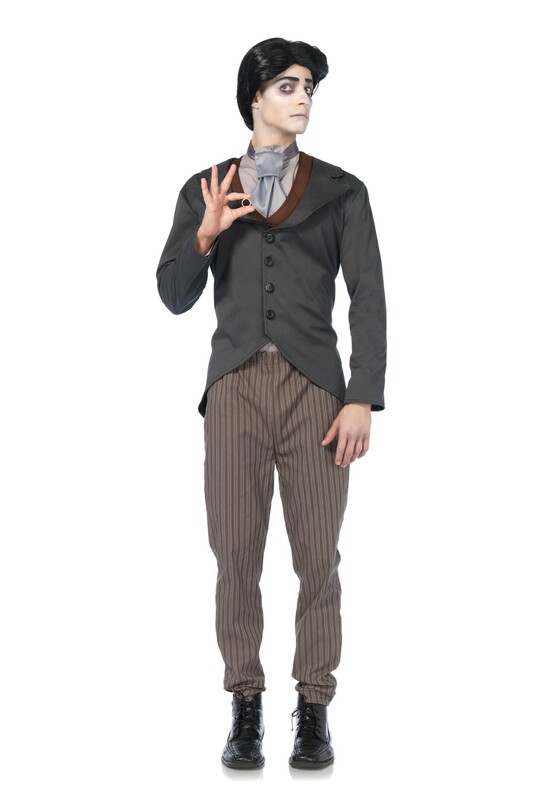 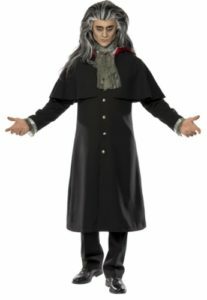 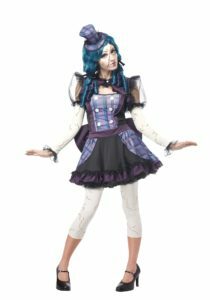 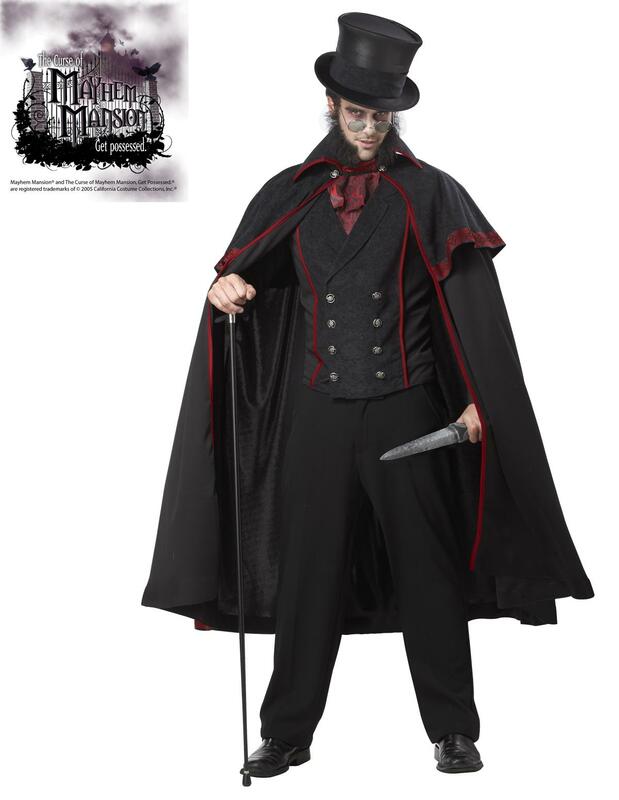 Below are just some of the costumes we have available in this range! As Halloween is a very busy time of the year – please make sure to contact us via phone or e-mail to check on availability and sizing. 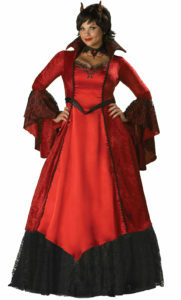 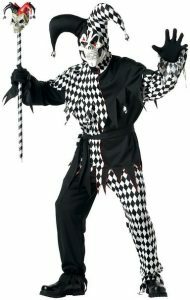 Costumes can be booked before Halloween so make sure to book in advance to avoid disappointment. 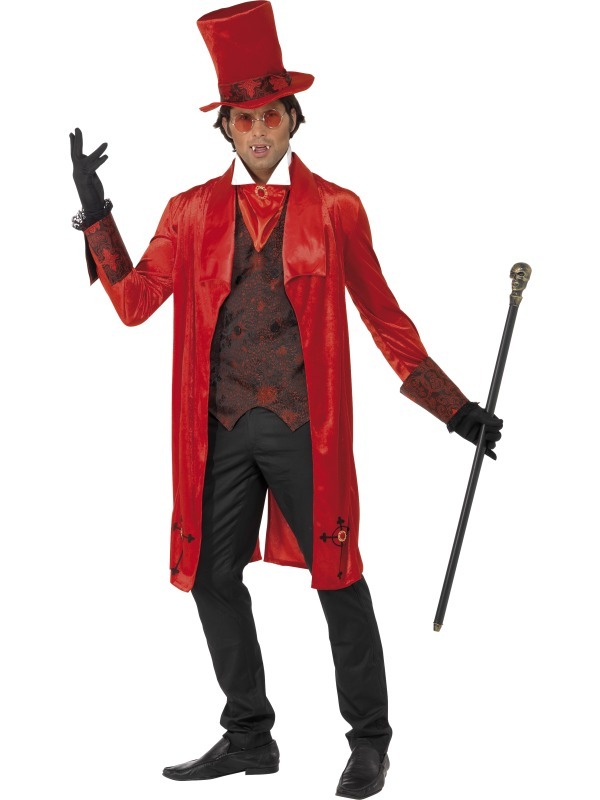 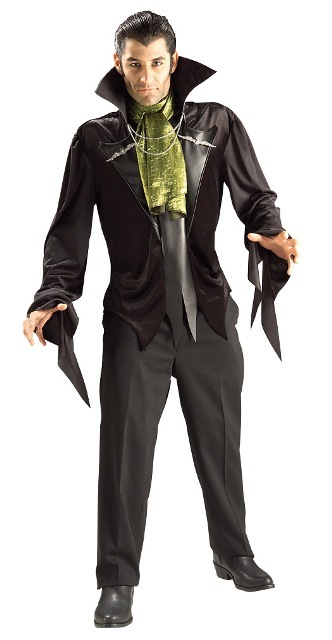 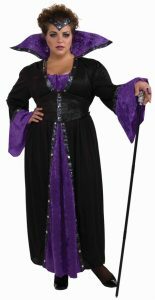 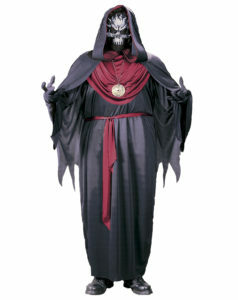 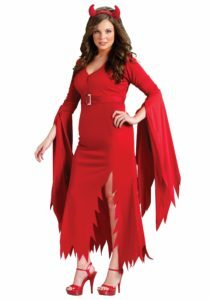 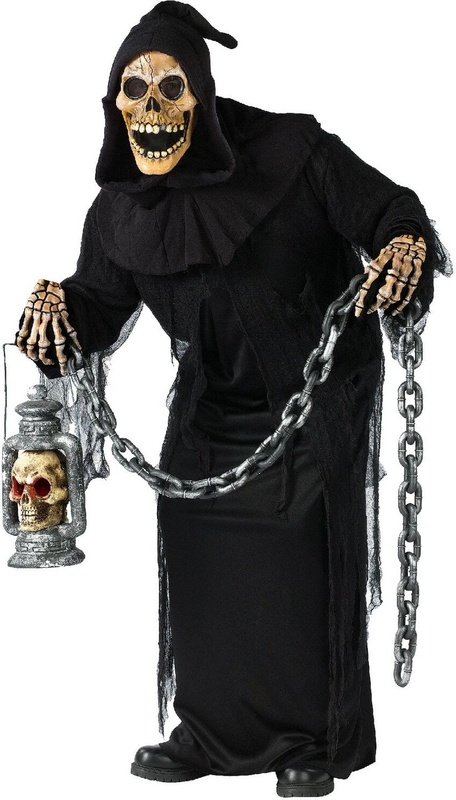 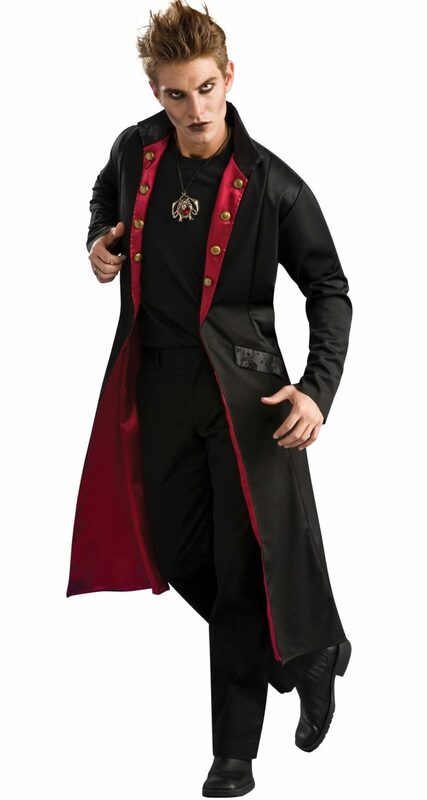 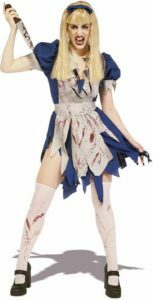 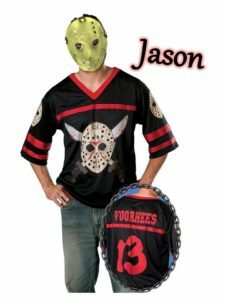 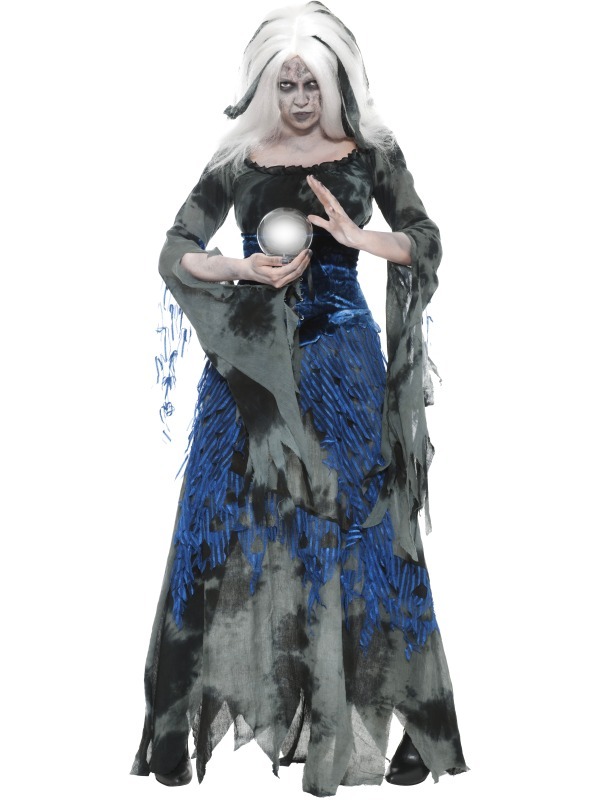 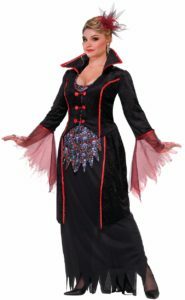 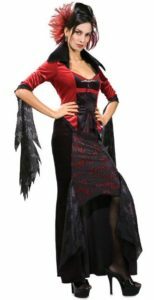 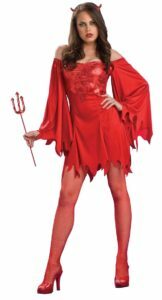 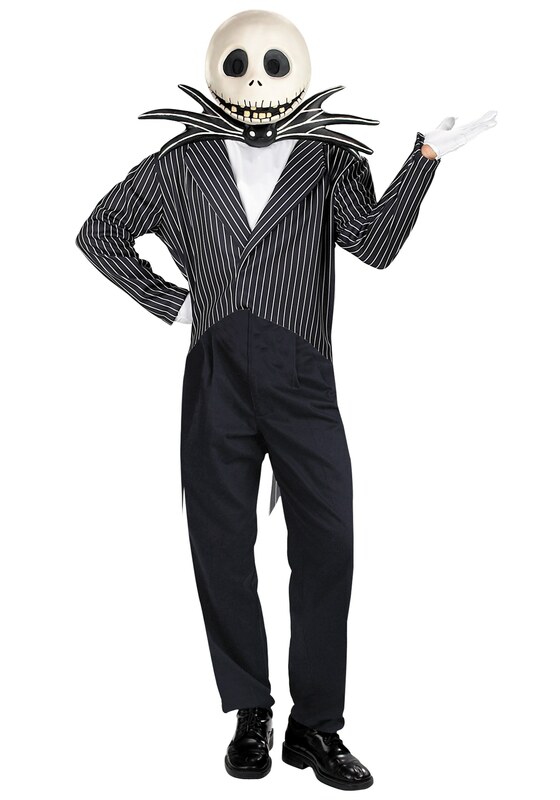 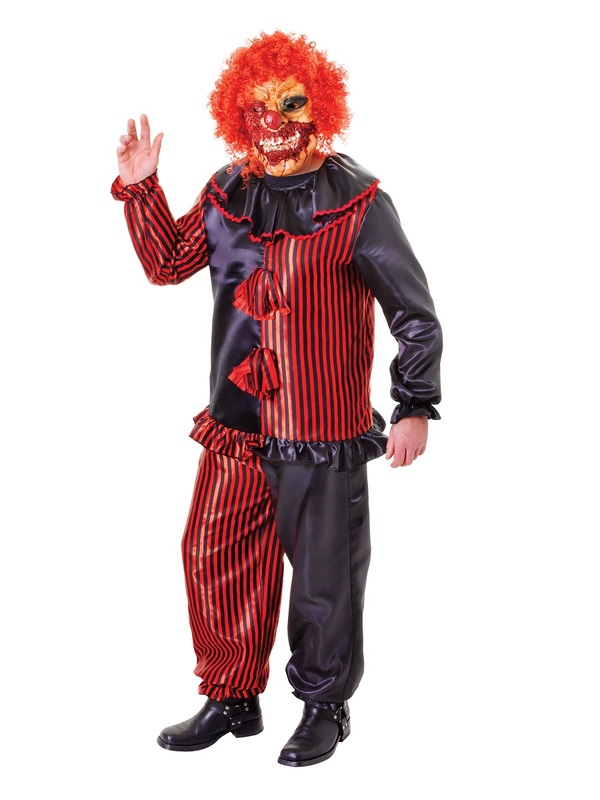 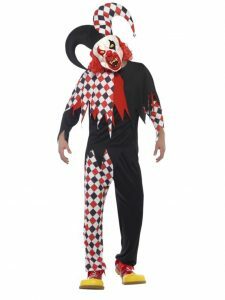 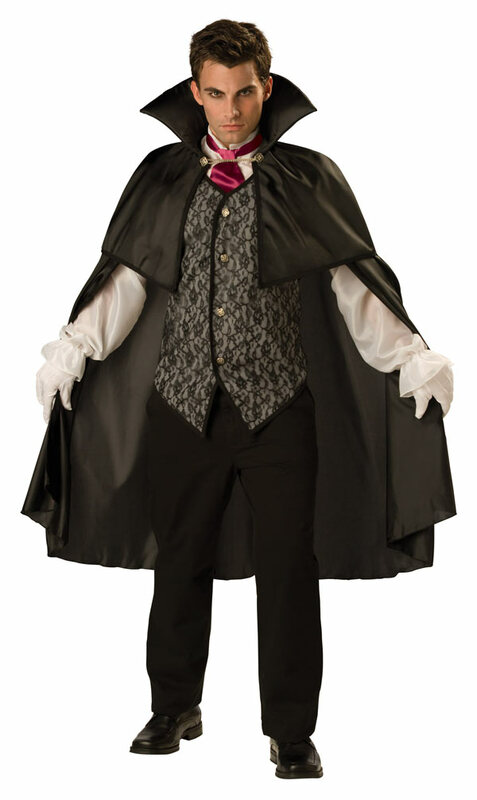 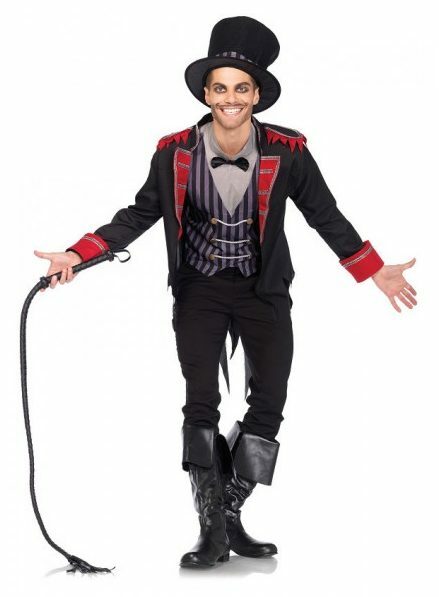 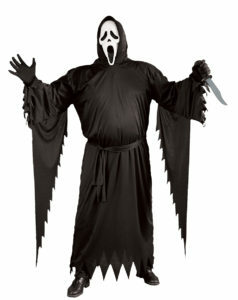 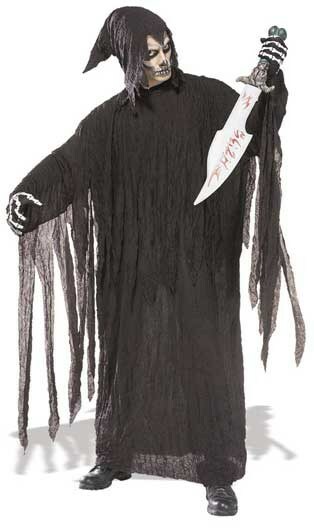 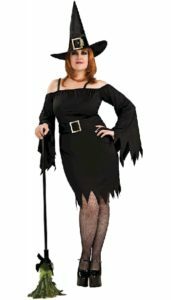 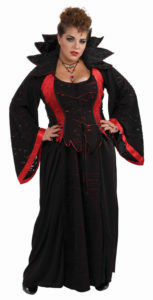 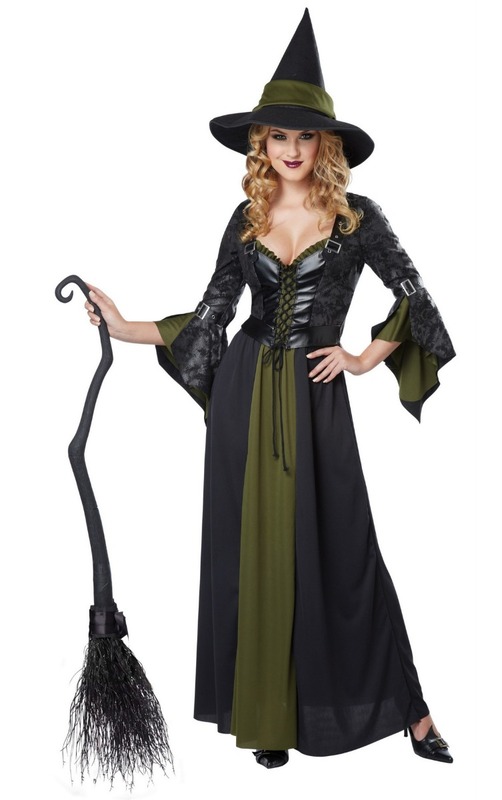 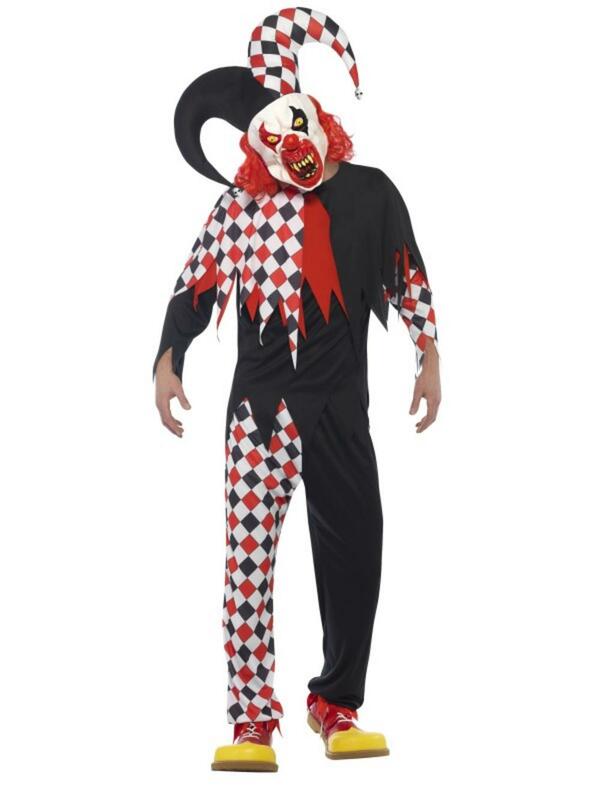 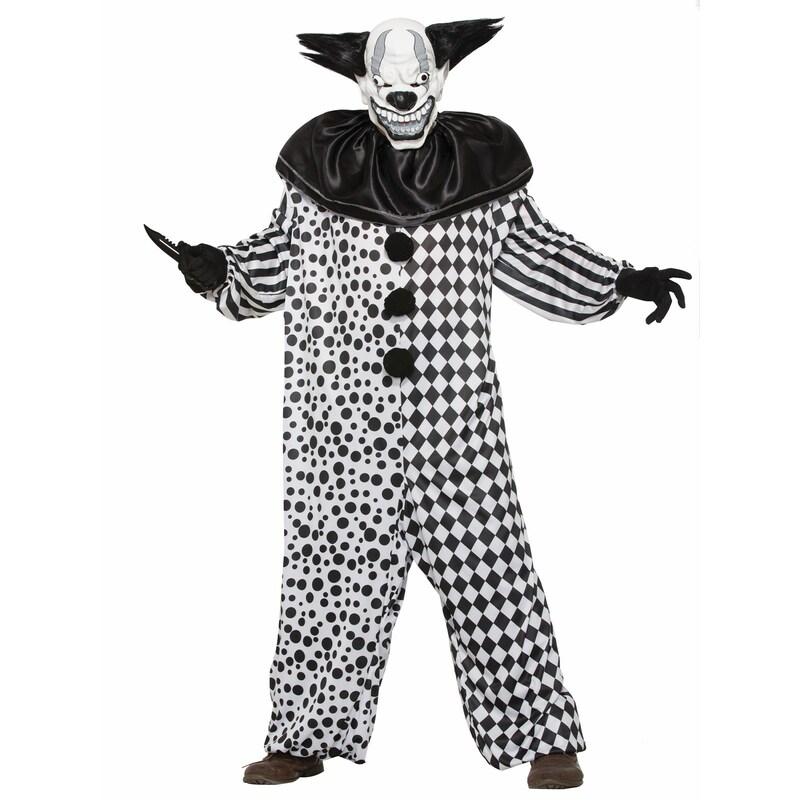 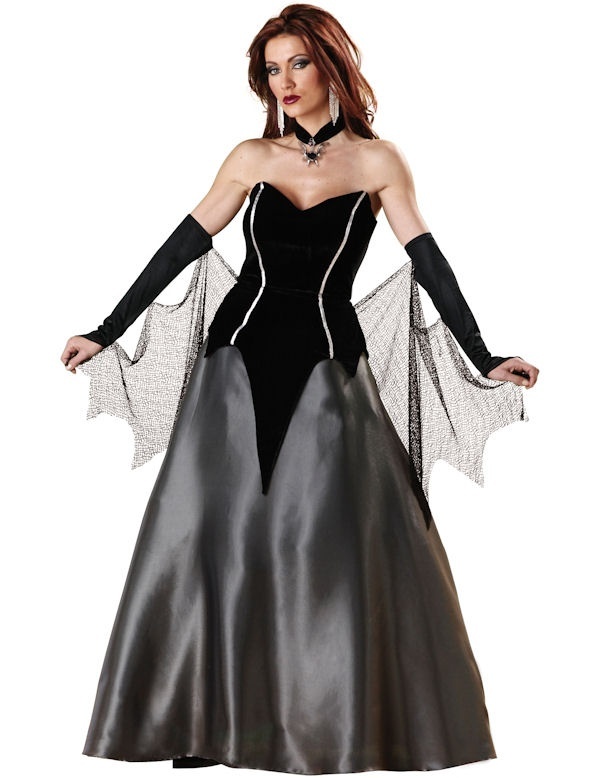 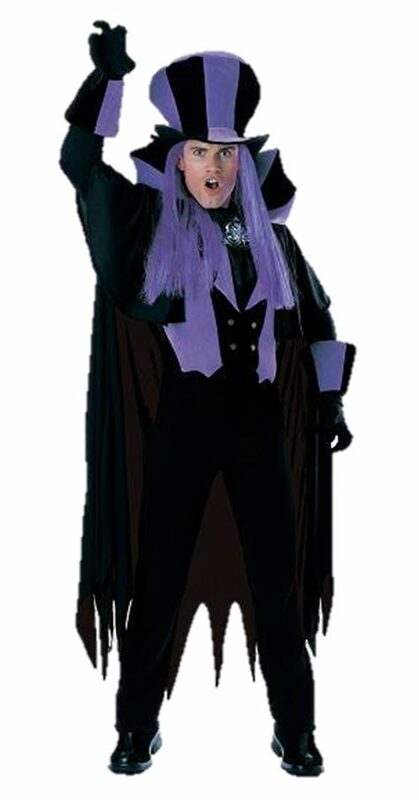 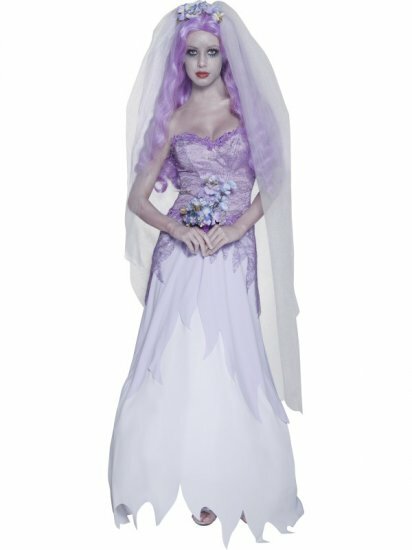 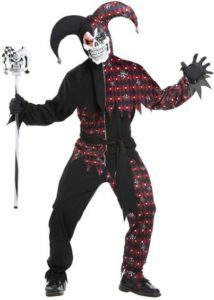 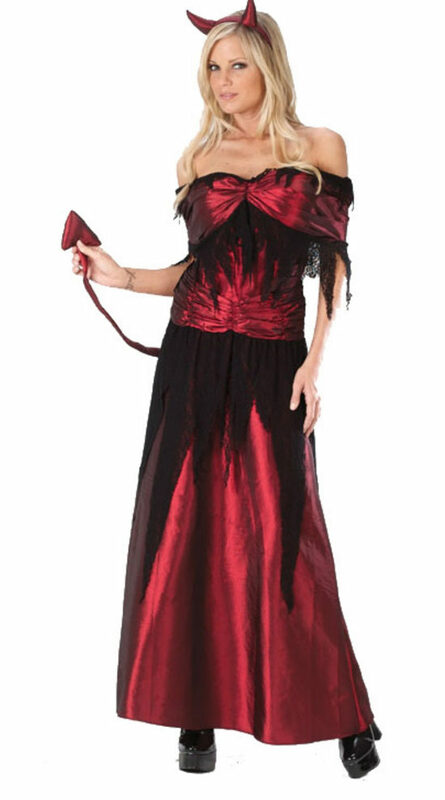 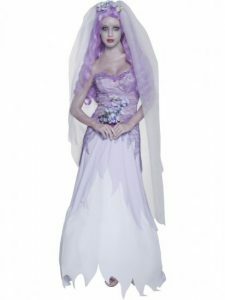 For costumes to purchase as well as décor and costume accessories….please visit our sister site now – http://thehalloweenstore.co.za/ – all these products are also available at Scalliwags!